We hope that the following inspirational and motivational quote will motivate and encourage you through any bad days or rocky times that you might be going through. Also I hope that it will remind you not to give up on yourself or on life. Winston Churchill – He was born in 1874 and was the British Prime Minister during World War II, and was famous for his leadership during this significant period. He was also a writer and historian, winning the Nobel Prize for Literature. Your motivational page is truly a light in the community adding positivity to the internet. The topic hits so close to home having struggled with depression in the past I believe that there are so many people that could be benefited from this! Thank you for your kind and valued post. I am so so glad that you found the topic of use and it uplifted your day. I love inspirational quotes, which do exactly what they say! If you are going through a bad time, quite often if you are able to find one of these quotes, that can be all that is required to put you back on track. 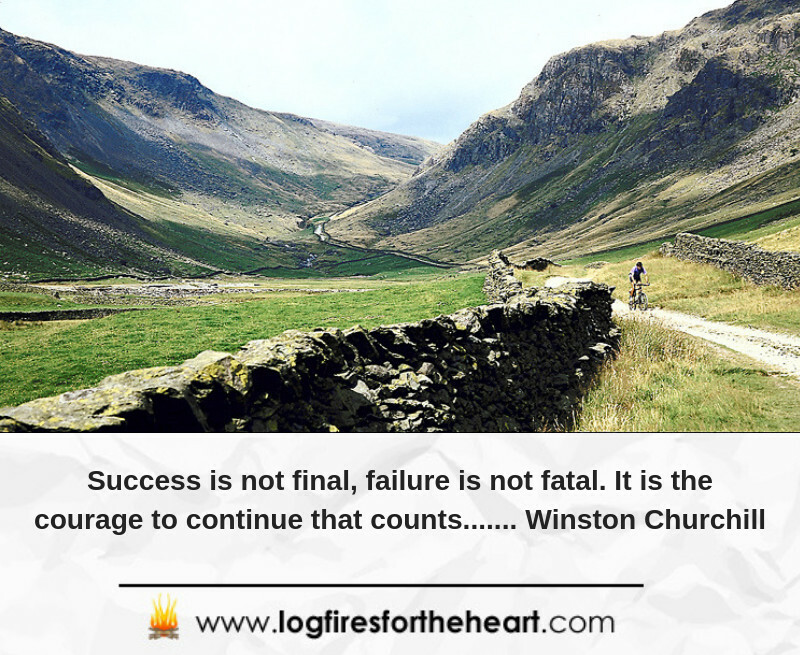 Winston Churchill made many memorable quotes, and I really like the one you have chosen in your video – it really says it all doesn’t it. I have to say that I really love the name of your website. It really does put the visitor into a receptive state of mind before they even get as far as reading the quotes. Sincere thanks for your lovely reply, especially about the name of my site. It took me a long time to come up with it. I found that living in today’s modern world, everything appears to be changing so fast and we need doses of inspiration to warm and uplift our hearts.